Queensland Alliance for Mental Health (QAMH) values membership participation to build support for quality mental health services. As a member, you become part of a strong, unified voice within Queensland’s mental health sector in Queensland. Our members include community organisations providing mental health services, programs or support. We also welcome as members people and families with lived experience of mental health issues. Connect with sector experts and colleagues, and access resources to strengthen your organisation and create a solid evidence base for community mental health interventions. Access discounted training and professional development events. Stay informed with the latest industry news and updates and advertise your upcoming events. Network with like-minded service providers and organisations. Build strategic partnerships with key stakeholders. Engage in public policy and influence national reform. Have your views represented at local and national government level. Participate in forums, votes and surveys to influence Queensland’s mental health landscape. Receive exclusive invitations, communication and one-on-one strategic support. 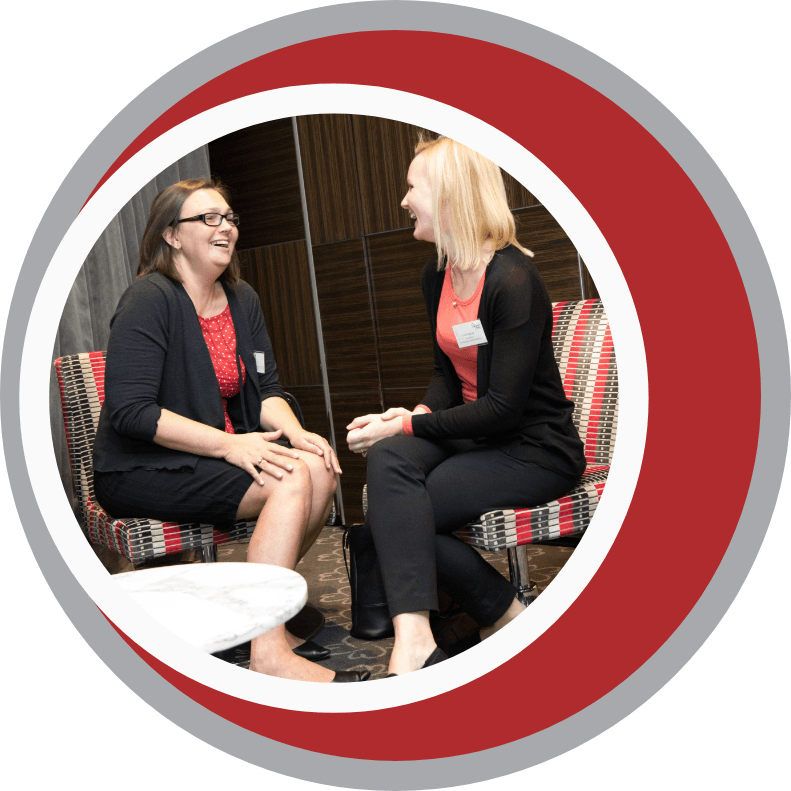 Join QAMH and access a dynamic network of people, tools and resources to advance your organisation. Available to organisations or groups that play a significant role in serving the needs of people affected by mental illness or psychiatric disability. General members are bound by the Alliance Rules, receive voting rights and can nominate for board positions. Available to organisations, groups or individuals that subscribe to the objectives of QAMH, and are bound to the Alliance Rules, but are not eligible for General membership.